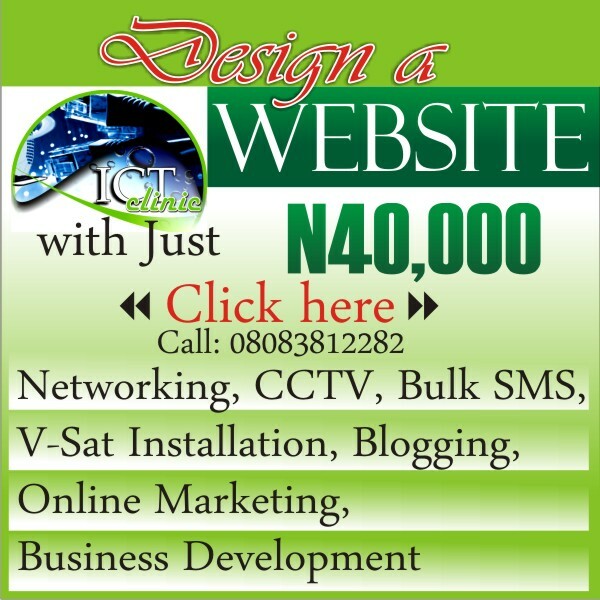 Welcome to NewsDirect411: Breaking News: Madumere Impeachment Illegal Says High Court In Owerri. 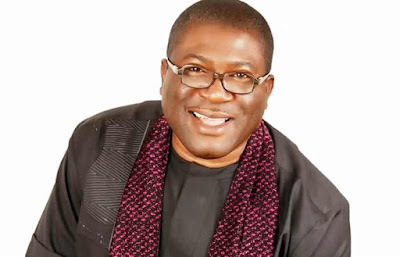 There is jubilation within the premises of the Owerri High Court as Justice Benjamin Iheaka declared the impeachment of the Deputy Governor of Imo state, Eze Madumere, invalid and of no legal effect. In reading the judgment which lasted for three hours, the justice flayed the Chief Judge of the state, Paschal Nnadi and the Attorney General of the state, Militus Nlemadim for not adhering to the provisions of section 188(5) of the 1999 constitution as amended in the impeachment of Madumere on July 31, 2018. The jurist contended that the CJ constituted the seven-man panel to investigate the allegations of gross misconduct by Madumere by the state House of Assembly outside the seven days lifeline as provided by the constitution.